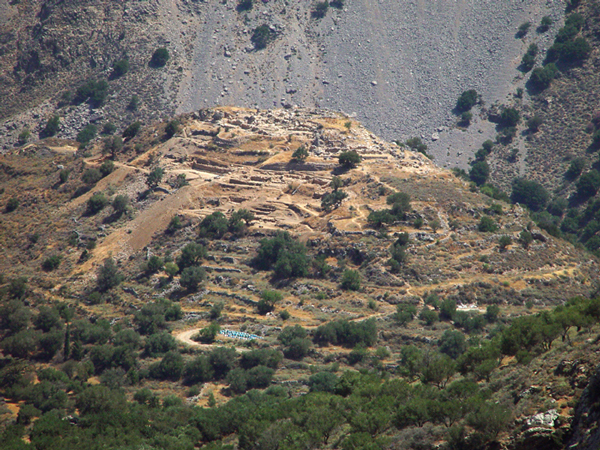 Through their work at the site of Azoria, Crete, co-directors Donald Haggis and Margaret Mook have proven that site preservation and excavation should go hand-in-hand. 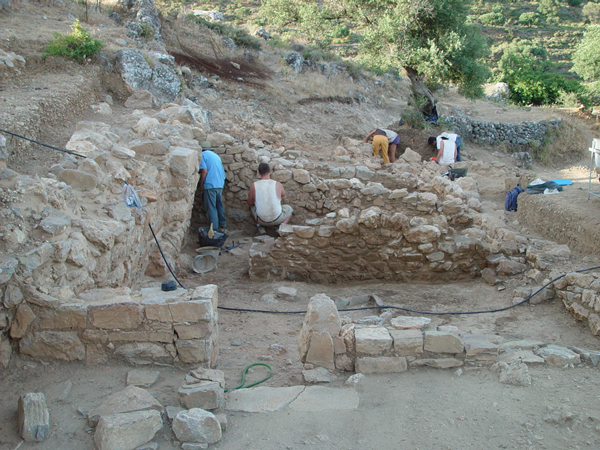 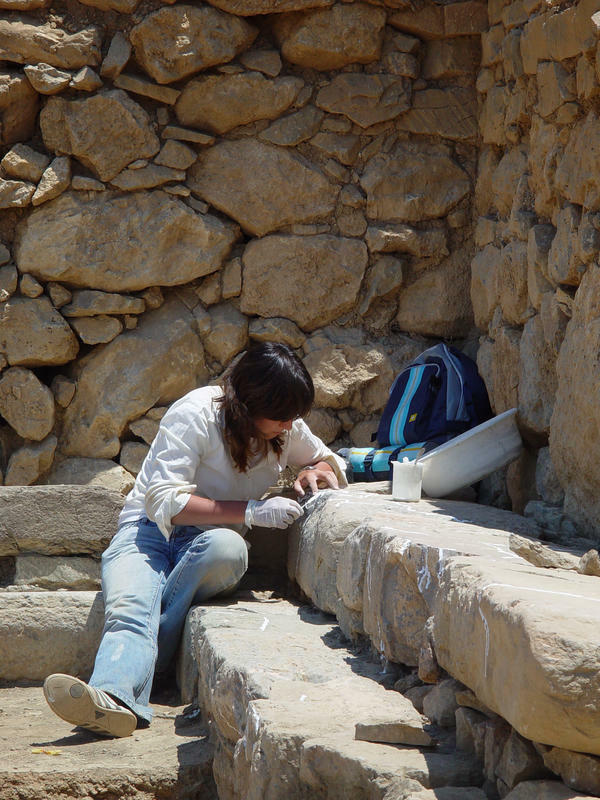 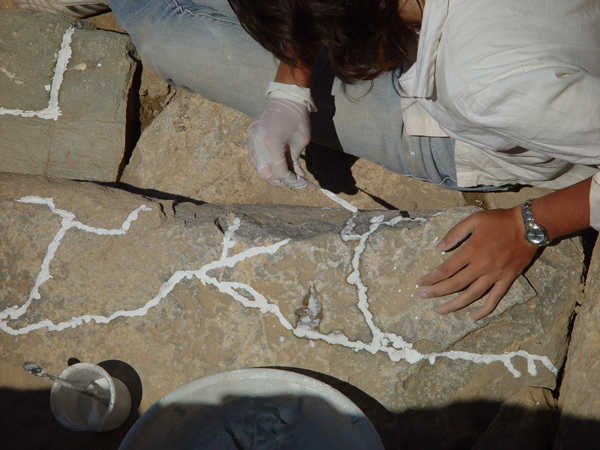 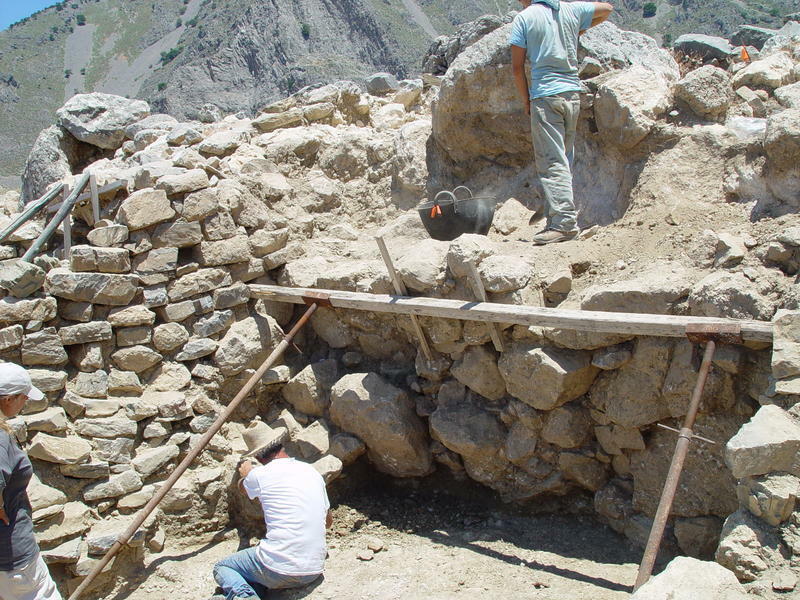 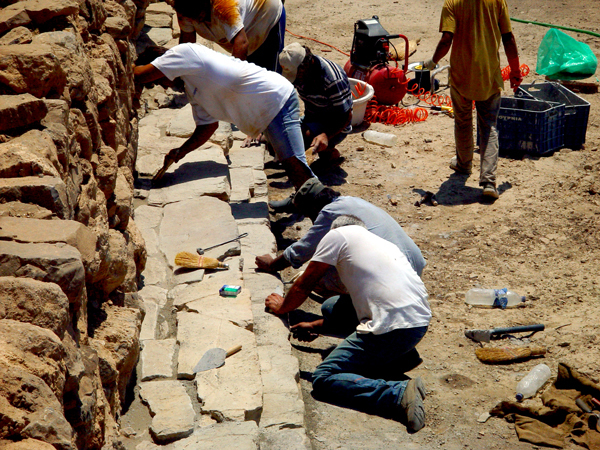 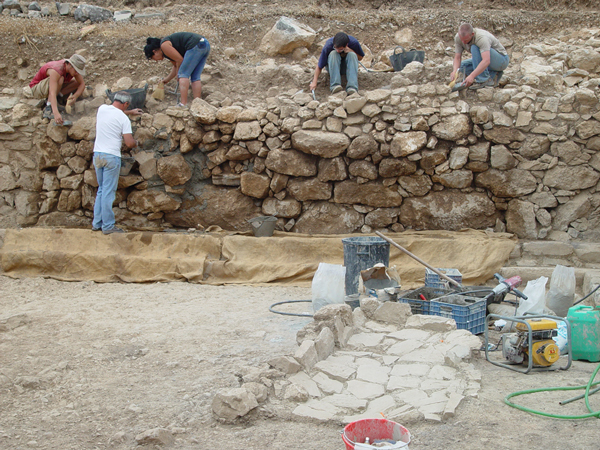 Their conservation program at Azoria was the first formally reviewed study of the methods, materials, and techniques needed to implement sustainable preservation at an excavated site on Crete. 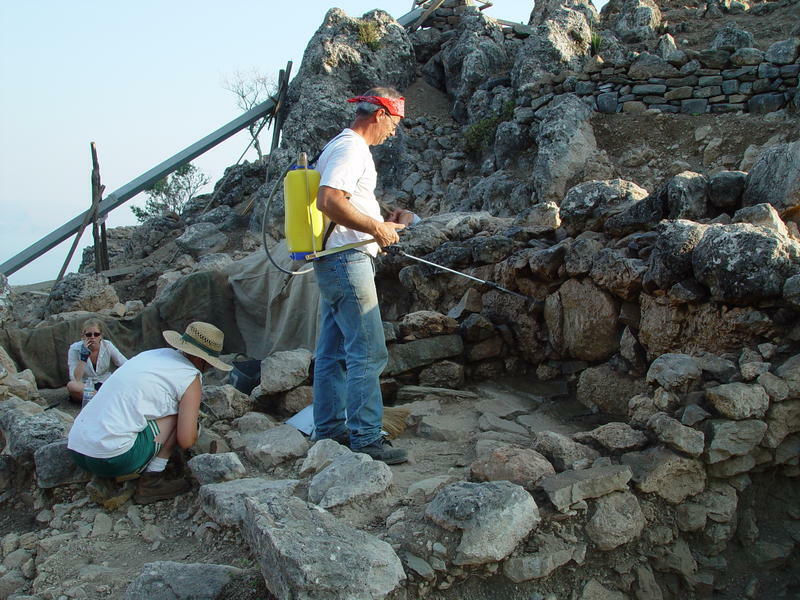 In addition to direct preservation, Haggis and Mook have involved and educated the local community to ensure their understanding and commitment to long-term site preservation, which they hope will help Azoria grow into an eco-archaeological tourist site.